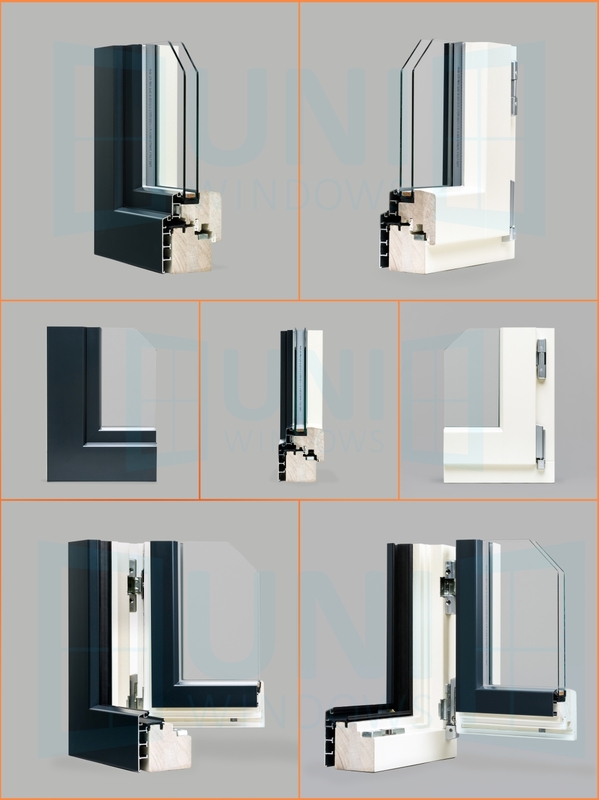 Our range of aluminium clad windows and doors come in several aesthetically pleasing profiles. The timber frame on the inside adds a warmth and richness to the room while the external aluminium cladding adds durability and style to the external surface. 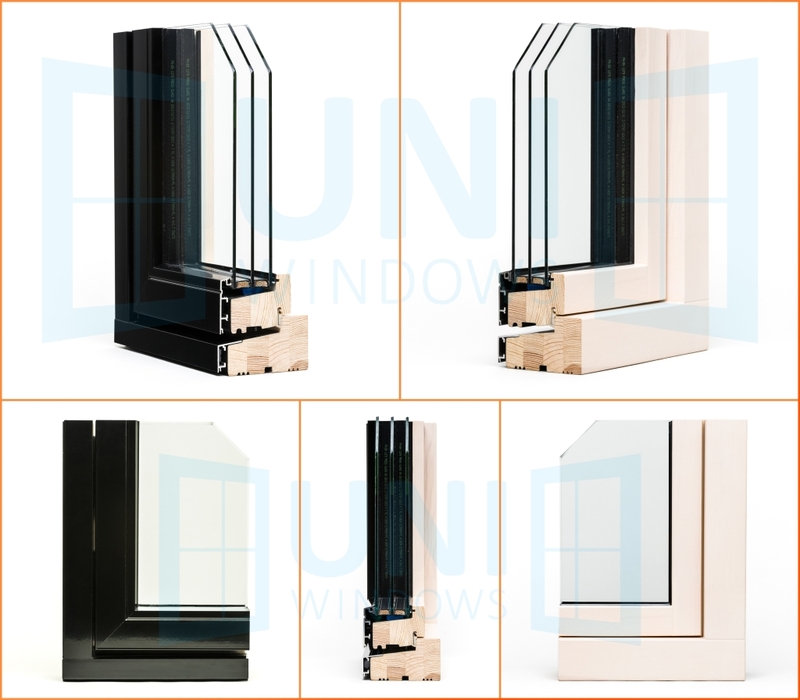 Through your choice of frame and glazing profiles, our versatile windows can tailored to suit your efficiency needs. The highest specification of aluminium clad window is suitable for ‘Passive’ homes. 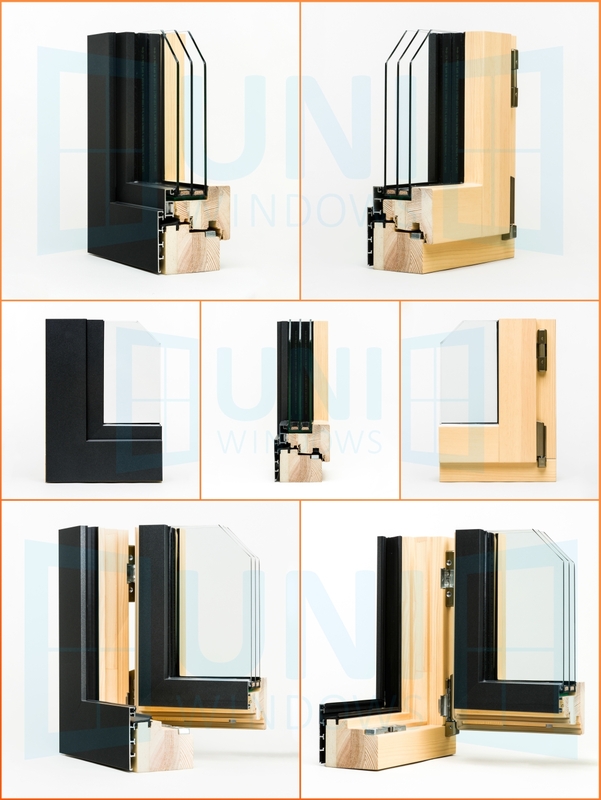 The internal surface of the window is painted in the factory in your choice of RAL colour. The aluminium cladding on the external surface can be powder coated in any ‘RAL’ colour to leave an extremely hard wearing and durable surface.